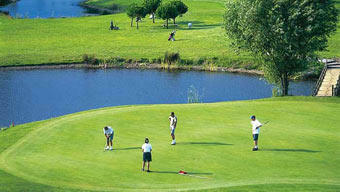 French golf holidays are extremely popular, particularly with travellers from the UK. 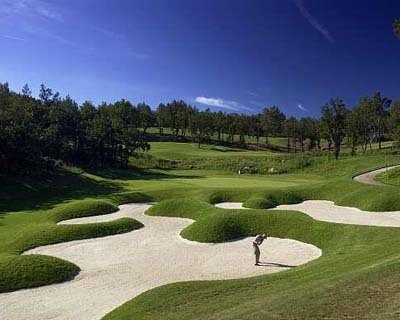 This is primarily a result of the outstanding golf courses that are littered all over the country, but a trip to France has so much added value. Amazing culture, art, gastronomy, history and scenery are the foundations of France, and these attractions are extremely appealing, particularly for the non-golfers. 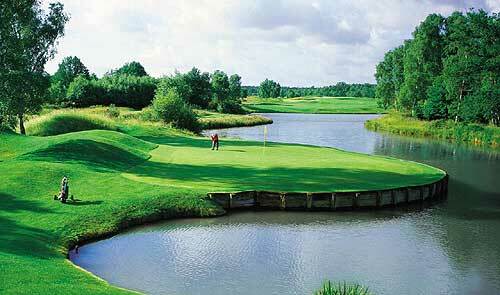 With the advent of the Eurotunnel, the already well-known resort towns of Le Touquet and Hardelot, and their phenomenal golf courses, became even more accessible. 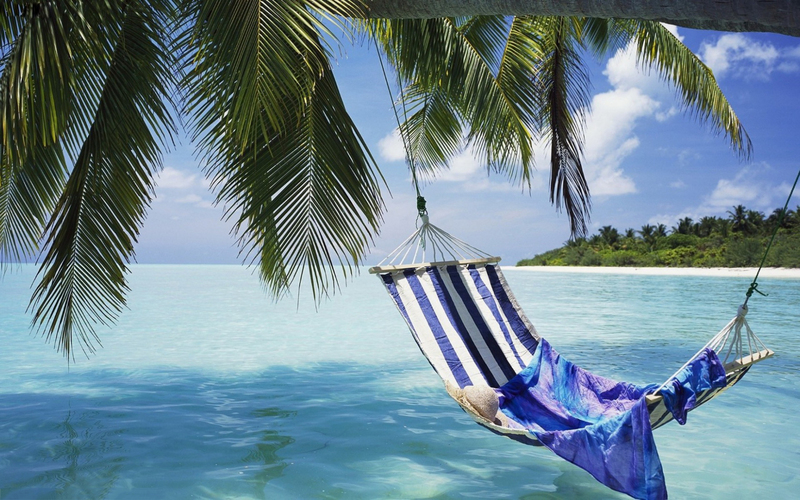 Paris and it's majestic surroundings are home to comprehensive resorts like Dolce Chantilly, and famous tracks such as Fontainebleau and Golf National, while heading West to Normandy, Brittany and the Western Loire, the coastline is dotted with charming courses and holiday towns. Trouville, Deauville and La Baule are perfect for a golf and beach holiday, especially if you like a bit of evening action, as they are crammed with restaurants, bars and the odd casino. 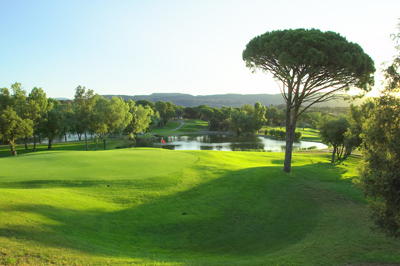 From the Atlantic coast to the warm shores of the Mediterranean, France's South is a real favourite; great resorts and golf courses can be found around the fantastic cities of Biarritz and Bordeaux, while Provence and the Côte d'Azur are ideal for a golf holiday in the near-guaranteed sunshine. The French Alps have also emerged as a golfing destination, particularly with the focus on the LPGA Evian Masters, where the air is rarified and the views are unparalleled.